Forget card tricks and rabbits out of hats. 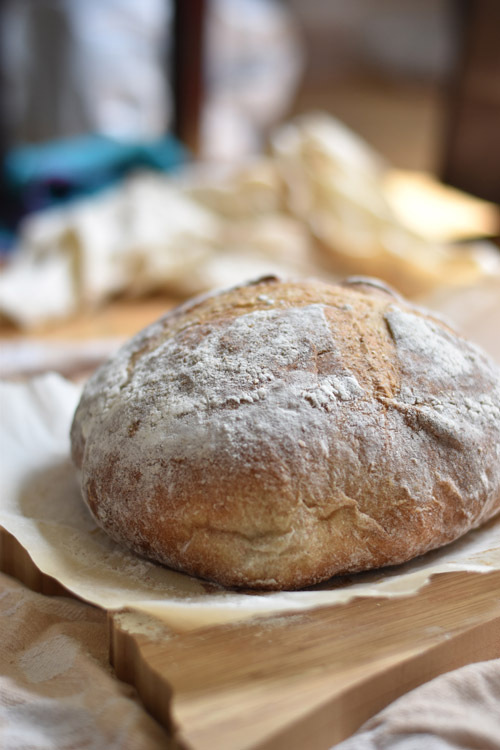 Bread--especially sourdough with wild fermentation--is where it's at. Not only for the whole "turning water and flour into food" thing, but for what the process of making bread can do. It's been a tough year. A tough year on top a very challenging few years. When you're in chronic pain it's hard not to feel in a funk, and trauma works in funny ways. I disconnected with so many things -- when you are unable to change what's really wrong, you try to change everything else. I went blonde! I shifted careers! I stopped posting here! I've been searching for ways to feel unstuck and recently pledged to use one recipe out of a cookbook I own each week. Um... I definitely have enough cookbooks to last the year. 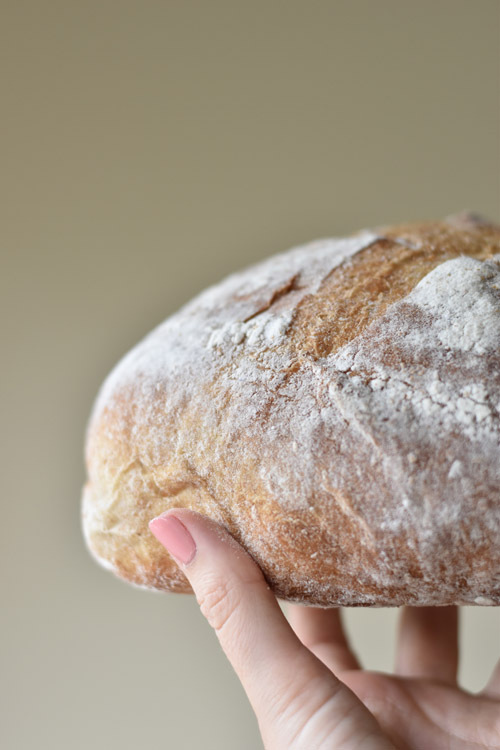 Slowly over the past few weeks I've discovered what I knew all along -- the kitchen is home, baking is awesome, and the slow concentration and patience that bread making requires connected me back to what I love. Do I feel better physically? No, of course not. I'm currently on the couch sweaty from pain and I've already maxed out all the meds and creams I could possibly take today. But the little mental victories help. So here's to sourdough. To baking. For bringing me back here time after time and being a constant in the dark days. I'm glad we found each other again.